This unique wine is produced on the island of Santorini. The vines are planted on a 15-degree slope facing East and Southeast on transferred pumice stone soil. 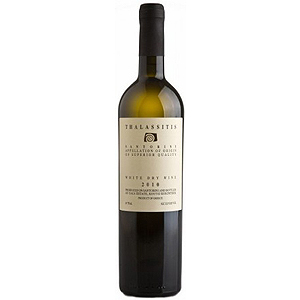 The wine is made from the Assyrtiko grape and is light and aromatic. Only free run must is used, which is then fermented for approximately days at 15C. The resulting wine is almost white in color, bone-dry, with strong character, eliciting considerable structure, with crisp acidity, distinctive minerality and delicate honeysuckle aromas. 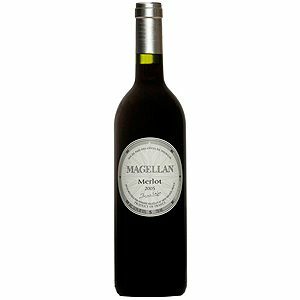 Enjoy it with seafood, fish, shellfish or even lamb stewed in lemon sauce.